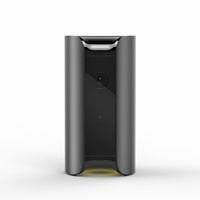 Canary is the only all-in-one home security system that lets you see what's happening at home and take action.Stream real-time video of your home with 1080p HD camera. Get instant alerts when activity is detected. Hear high-quality audio with all HD video. 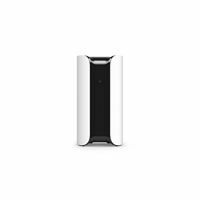 Protect your home with a 90+ decibel siren that you control remotely. See what's happening day or night with automatic infrared LEDs. Monitor air quality, temperature, and humidity. Set up in seconds. Download the iPhone or Android app. View recorded video and audio events for up to 30 days.